Listen to it. Buy it. 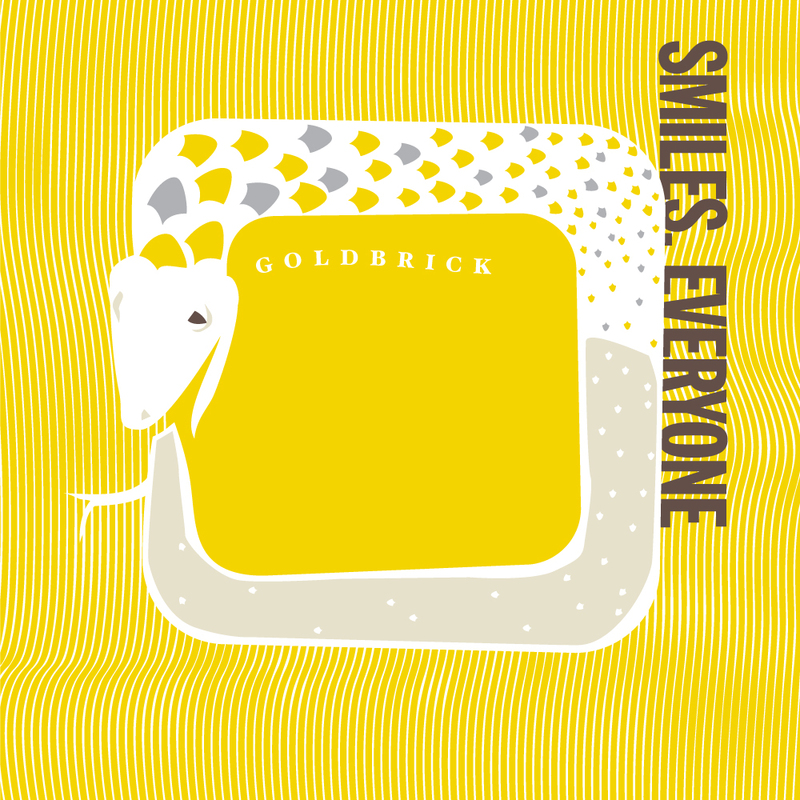 Goldbrick highlights Smiles, Everyone’s spirited command of art-rock theory and power pop punch. Jangly guitars layered over deft basslines and disciplined percussion create perfect structures for Nicola Dixon’s expansive vocal range and exquisite storytelling. Thematically, Goldbrick celebrates the awkward duality of living with a briefcase in one hand and a guitar case in the other. 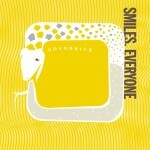 Smiles, Everyone capture this notion beautifully in their latest single Debbie Harry, an addictive, catchy gem that sets the pace for this impressive EP.